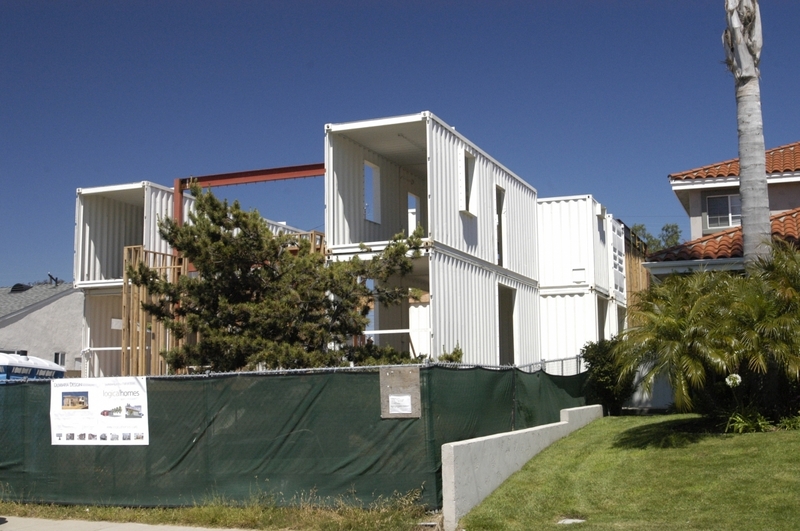 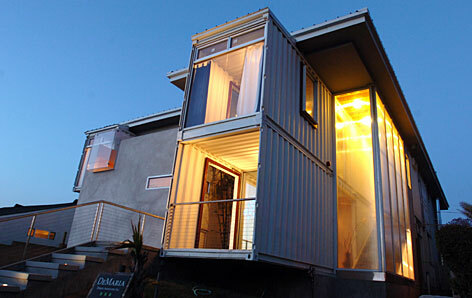 Based in Los Angeles, Peter DeMaria has created 2 companies that focus on the building utilizing shipping containers and recycled materials. 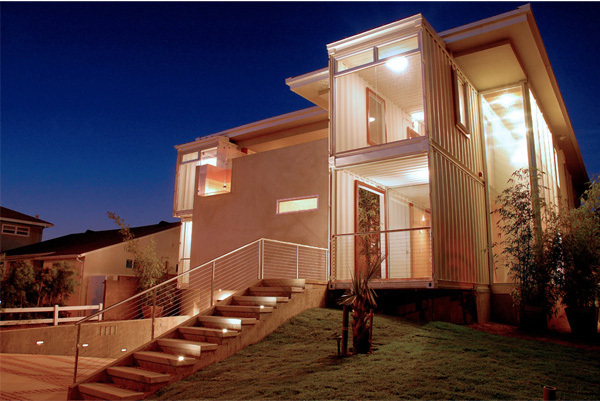 Their Redondo Beach House design and build shows their expertise in the space. 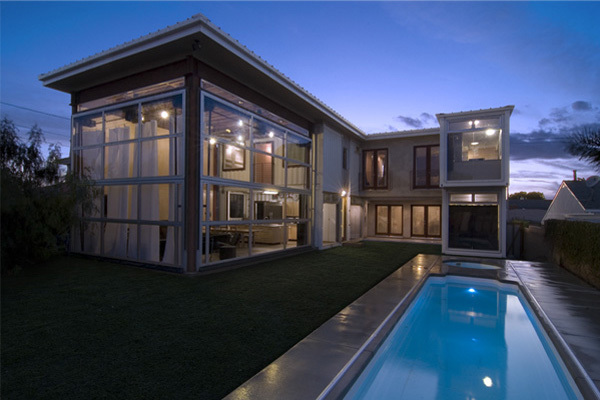 This build has shown us the capabilities of their firm to perform but also to build houses that are unique, creative and on par with standard stick frame built houses. 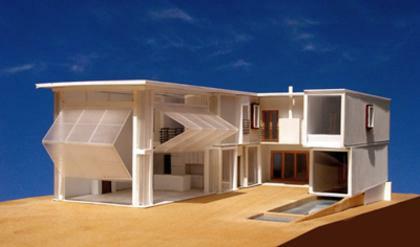 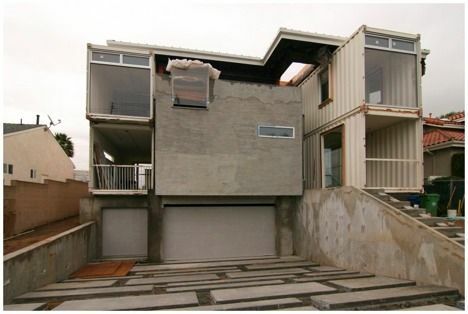 Redondo Beach House – as seen on the front of this site, and above.